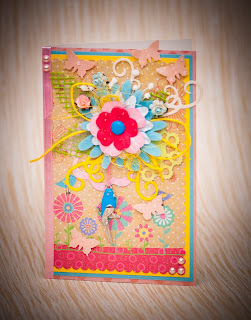 Last week challenge "Anithing Goes" we saw so many beautiful creations. 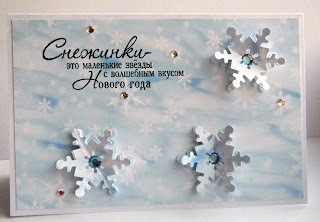 DT will have difficulties to choose the winners :D . But today we have another challenge for you and sponsor is Kriibus-Kraabus. 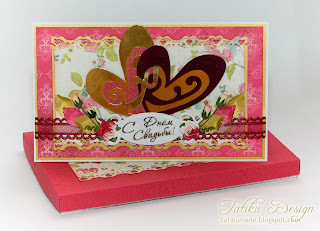 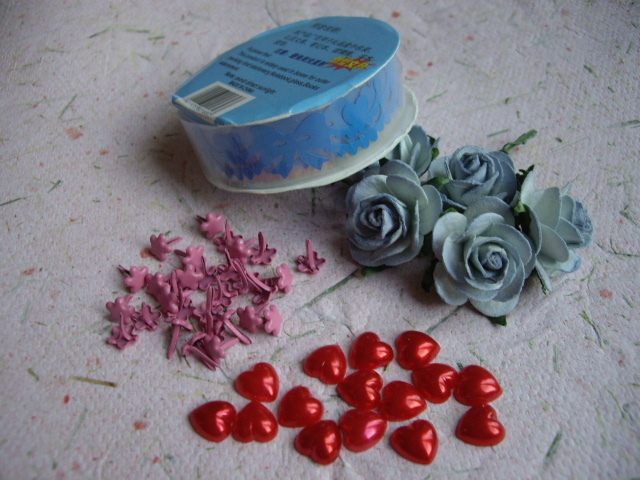 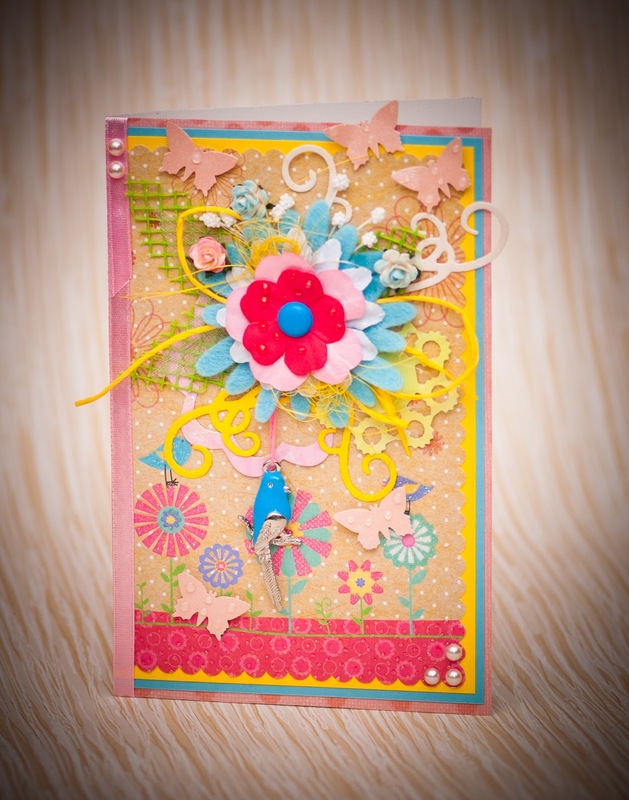 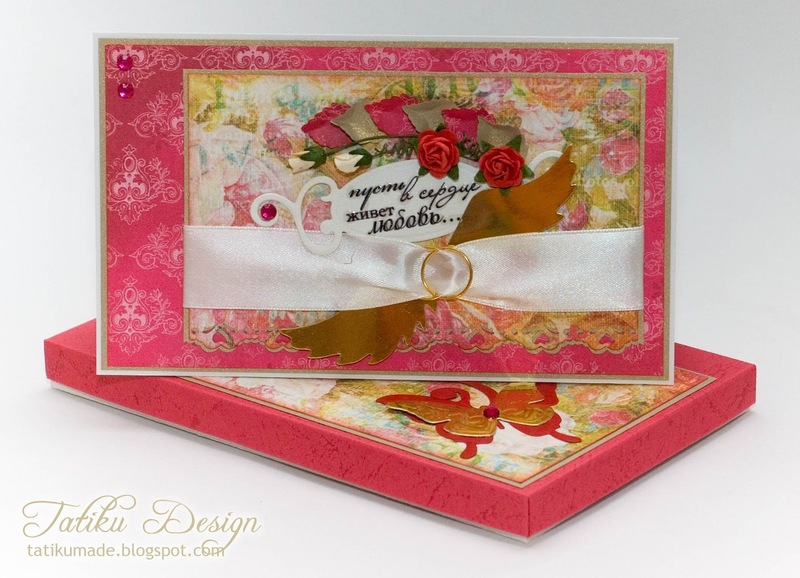 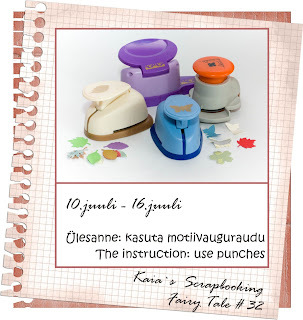 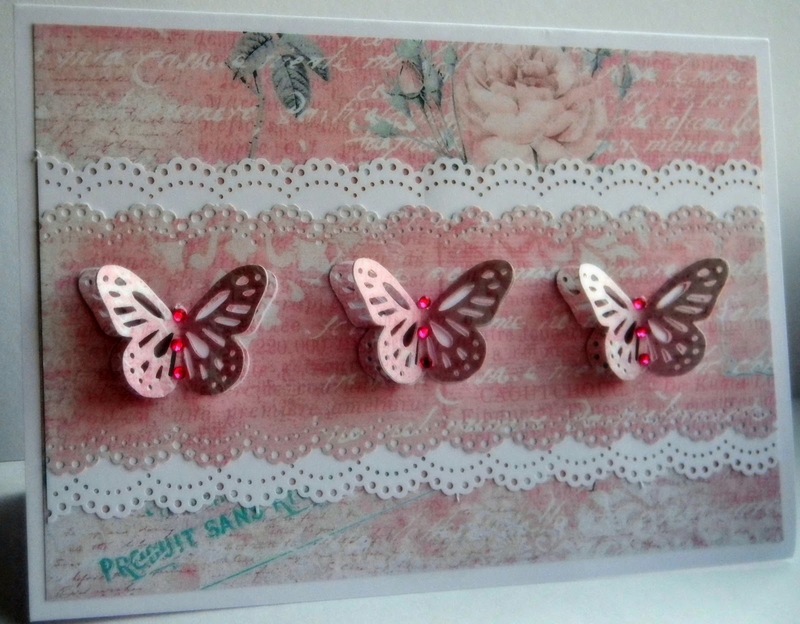 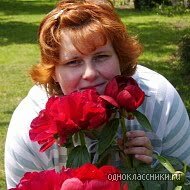 Our wonderful DT member Melani gives you today´s challenge and it´s the instruction: use punches.